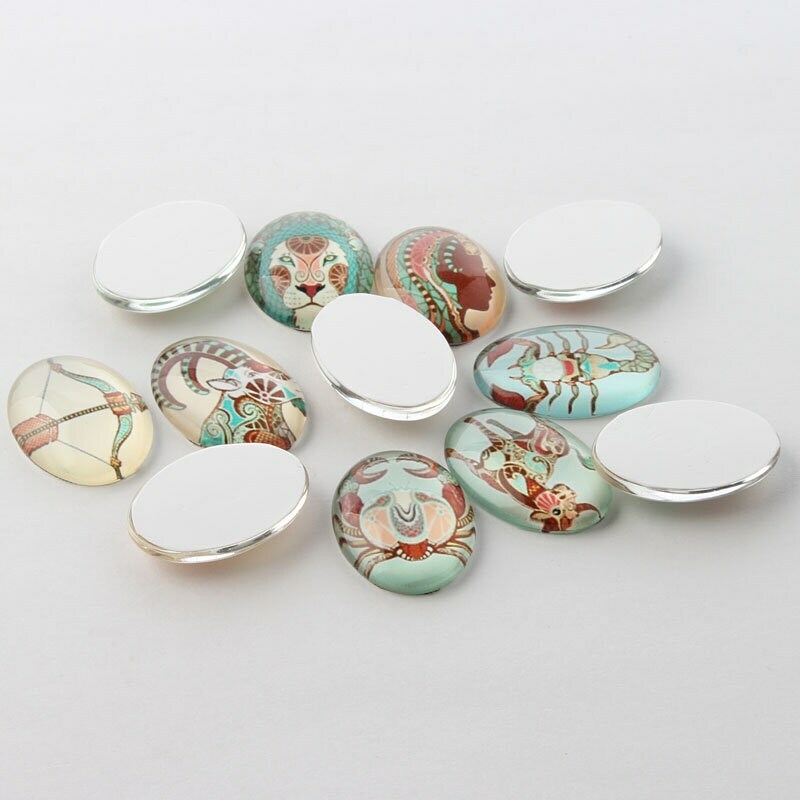 A set of 12 glass zodiac cabochons. 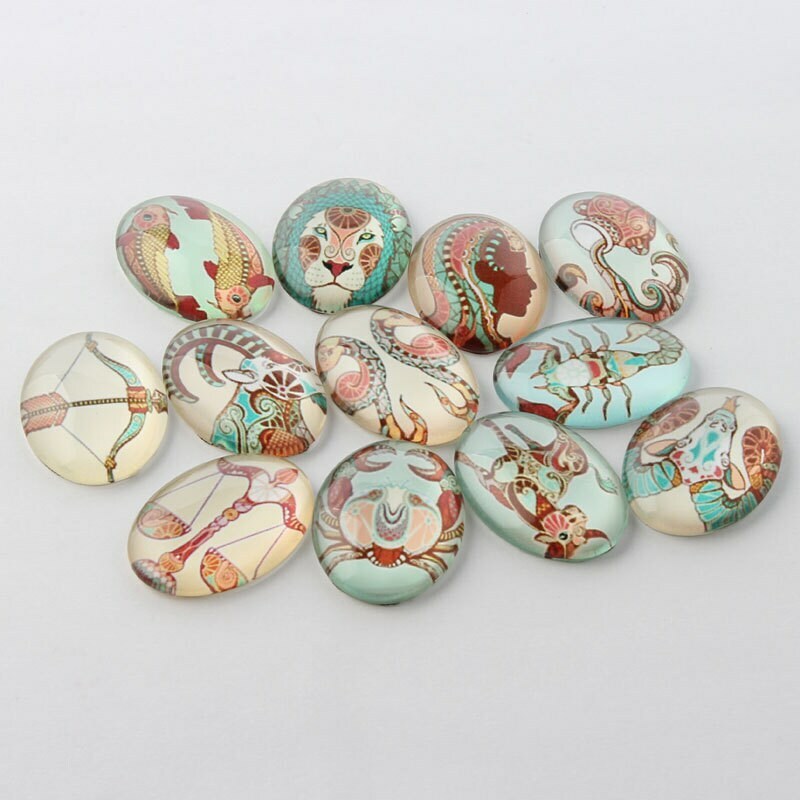 Each hand-made domed glass cab has a different illustrated horoscope image, making them perfect to make birthday month themed necklaces etc. 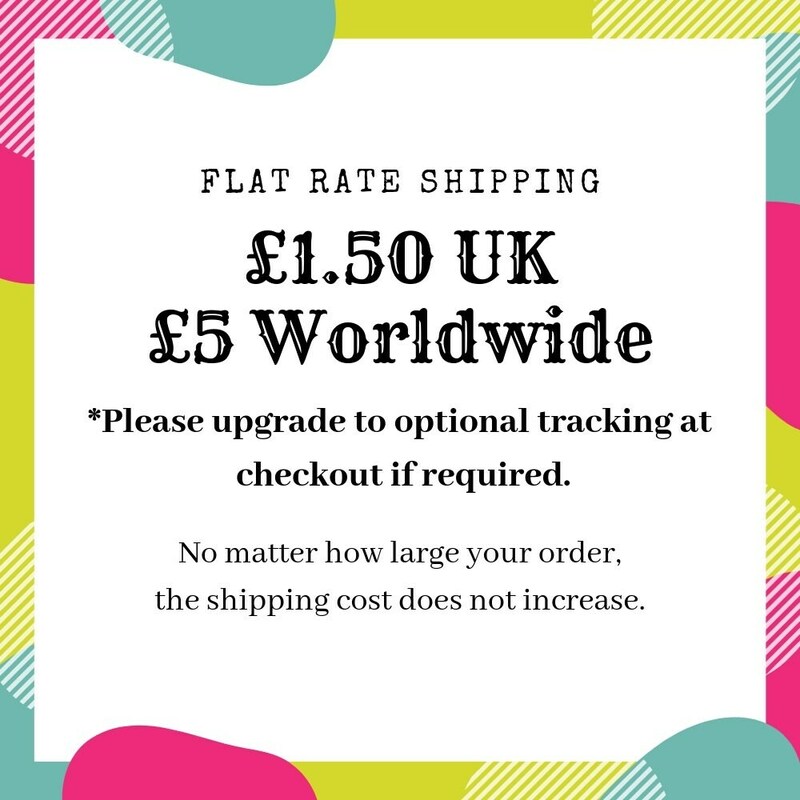 They have a thick paper backing which means they can be glued into a setting to make a charm or pendant. 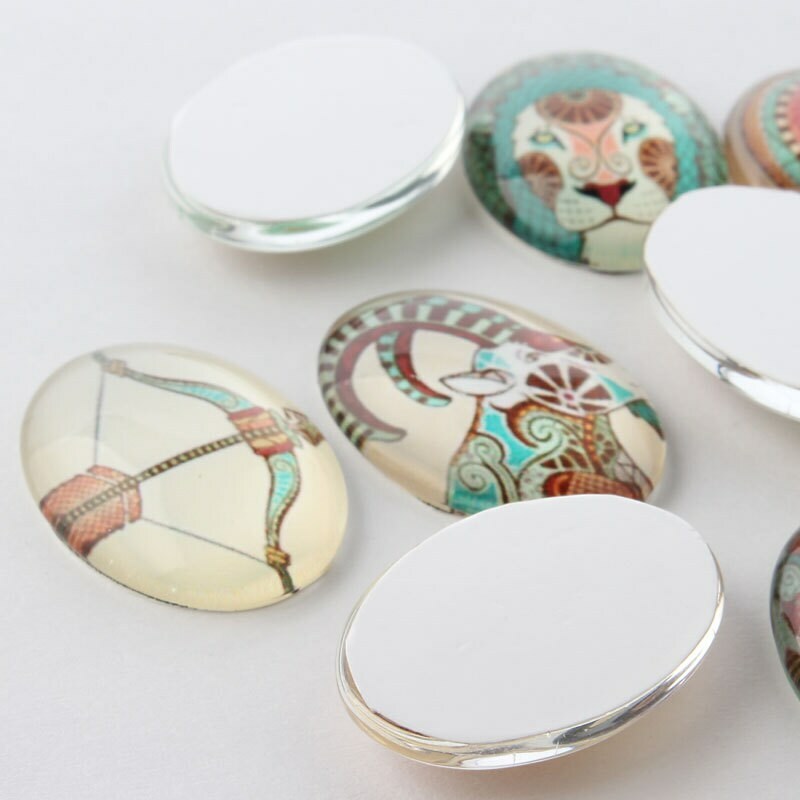 The 2nd and 3rd images show the front and back of the cabochons. 12 per lot, one for each horoscope or birth sign.